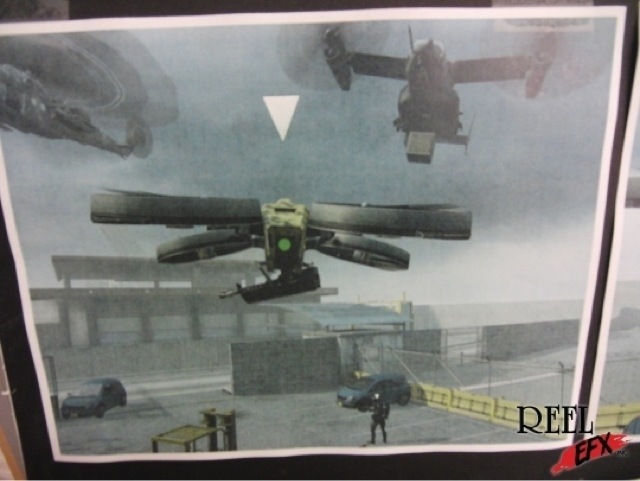 This looks to be the first Black Ops 2 “test gameplay” screenshot of the Tacitus QuadRotor in action! I wouldn’t read too much into the Pavelow or Osprey, chances our they were just testing it in game.. 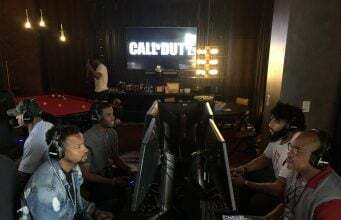 But what IS interesting is that Black Ops 2 might be using the MW3 engine judging by the killstreaks in the background. UPDATE: ReeleFx has taken the photos down on their website. No surprise here, we were very surprised that they posted the photos in the first place. MISTAKES WERE MADE.